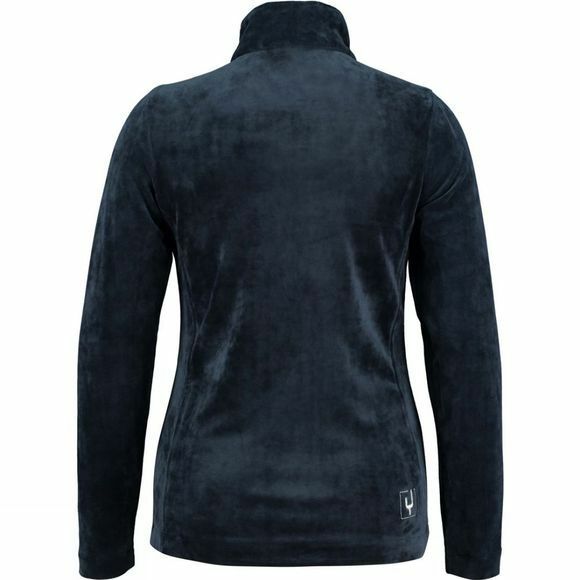 A good fleece like the Sevilla Jacket from Ayacucho is an essential wardrobe item. Its soft, light fabric immediately feels warm on your skin and instantaneously increases your personal comfort. The Sevilla fleece jacket is made of 320-gram microfleece and has two hand pockets with zip fastenings. 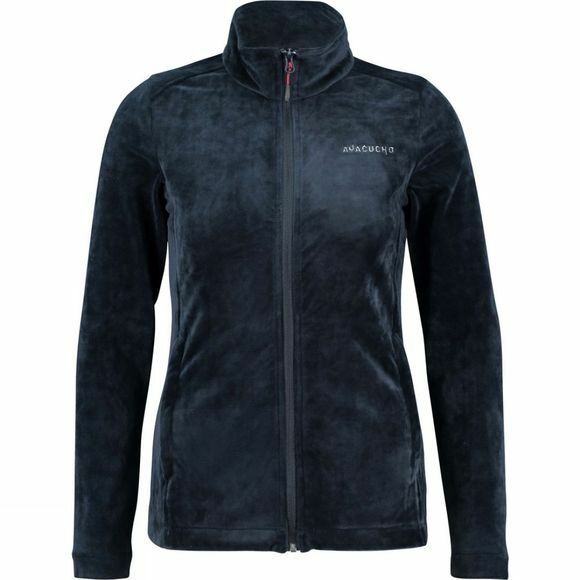 Thanks to its midweight fabric, this fleece is extremely versatile. For instance, it can be used as an extra insulation layer under a hardshell in cool, rainy weather, or as summer jacket on an early-morning walk. Combine it with the Sevilla lounge pants for a soft, comfortable loungewear set you can wear around the house.